4.For redevelopment - you can not rent out the existing building, only the newly built one can be rented out. We at shape home loan understand buying a property is not easy and is a huge investment, investing in a foreign country is even more daunting. So talk to us and we can help you through this complex process. 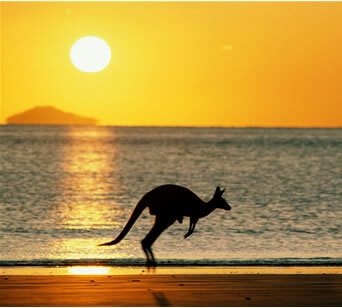 · Australia's economy is considered as AAA rating. · Must take in consideration different exchange rates when disclosing finance.